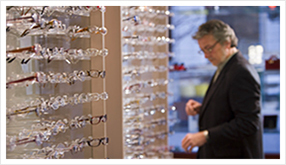 Helen and Ben Cope have been providing eye care in the local community for over 30 years. Through our web site we hope to introduce even more people to our practice and the service we offer. Click here for more information about our winter sale! 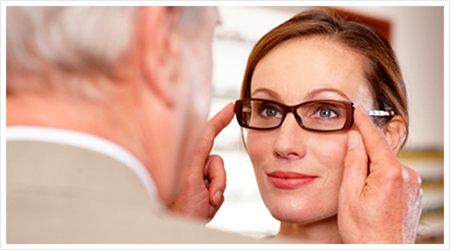 We offer a thorough eye examinations with longer appointments than most chain brand opticians. 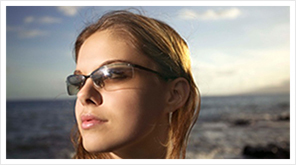 We pride ourselves on our personal service and want to know your individual visual needs. 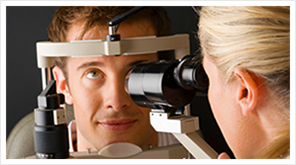 Through a painless examination of the health of your eyes, we can ensure they are healthy and address any concerns.